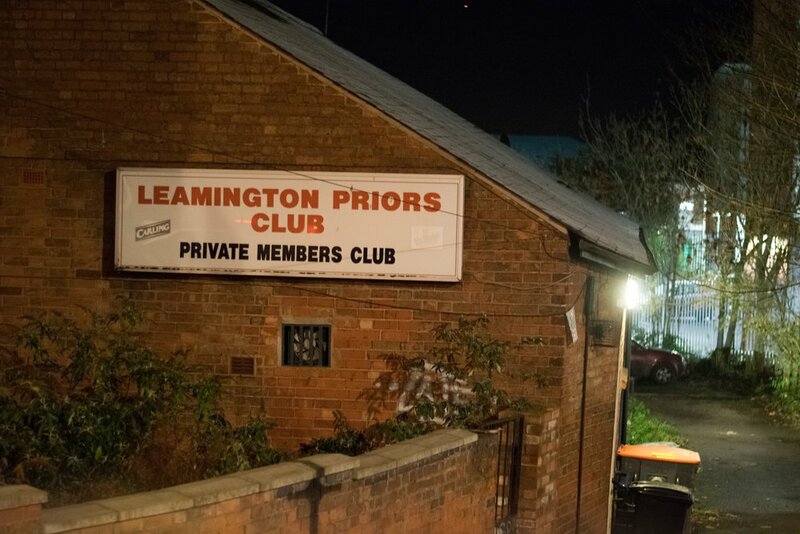 Initially named ‘Leamington Winter Support’, the LWS Night Shelter was set up by 2 medical students at the University of Warwick, to provide the service during Winter 2015/2016. We are very fortunate to have the use of the old Priors Club thanks to Tara and Co Estate Agents. Students and locals worked together on all the preparations for our opening night on Friday 22nd January 2016. 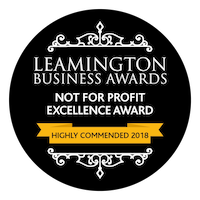 Since then, we have learned a lot from everyone that has been involved, including our guests. Thanks to continued support from students and the local community we have been able to remain open throughout the year (re-branding to 'LWS Night Shelter'), and are preparing for our third winter.